Some people love shopping for cars, while others absolutely dread it. Getting a car isn't a run-of-the-mill purchase – it's something that can drastically affect your financial situation. You could make the mistake of spending way too much on your next car, or you could underspend and end up with a less-than-reliable vehicle. Don't stress! Keep this financial advice in mind as you shop and you'll avoid any major mistakes. Before you ever walk into our dealership or take a look at our website, you should draw up a budget to determine how much you can afford. What's the harm in browsing ahead of time, you ask? Well, there is the very great danger of overestimating what you can afford and getting your hopes up for a vehicle that won't be practical. Calculate how much money you have to spare comfortably after paying bills and rent and buying groceries. And remember to account for gas and insurance. Once you've settled on an amount that you can realistically spend, head to the dealership and outline your budget to the dealer. They'll be able to direct you towards vehicles that are within your range, without the temptation of fancier cars and extras that you don't need and can't afford. This will save you a lot of disappointment in the long run. If you are getting a lease, focusing on a low monthly payment makes a lot of sense. After all, at the end of the term, you can just turn the vehicle in and get another one. Where low payments on a lease are a convenience that doesn't hurt you long-term, extremely low payments on a purchase can sometimes extend the financing term without any added benefit to you. In other words, you might end up paying more – just over a longer period of time. And by the time that you are paid off, the vehicle's residual value might be next to nothing. The amount of money that you put down will help lower the payments, but more than anything you'll want to ensure that you are getting a good final cost on the vehicle. This will keep payments reasonable so that you can finance over the normal period instead of, say, seven years. A lot of New Jersey car dealers offer incentives for their customers. Some will offer free maintenance or oil changes for a certain number of years or miles – things that can save you a good deal of money down the road. Don't be shy!!! Ask what they'd be willing to offer you. After all, you are committing to a purchase worth thousands of dollars, and a good dealership like ours will offer you something in return! Take a look at our online inventory at Autoland and schedule a test drive today! You know that you need a different vehicle, but you aren't exactly sure whether to go used or new. After all, both have distinct advantages: used cars are very affordable, but new cars are incredibly reliable. Stop agonizing over your decision and get the best of both worlds by purchasing a certified pre-owned car. When people decide not to buy used cars, it almost always has something to do with quality and potential repair costs. The horror stories from people who have bought lemons usually have something to do with this. However, the good news here is that buying from a respected dealer like Autoland ensures that even the regular used cars are up to certain standards of quality, and the certified ones are even better! Low mileage and late model vehicles are the only ones that can earn the certified pre-owned label, and they have to meet the manufacturer's standards as well. These include rigorous inspections and like-new quality that lasts. You'll never drive off the lot and break down two weeks later with a certified vehicle! There's nothing worse than buying a car, discovering that something is wrong with it, and then having to pay for everything because it is no longer under warranty. A lot of certified pre-owned programs will not only extend the vehicle's original basic warranty, they are also willing to extend the original powertrain warranty along with it. Others may choose to simply transfer the car's original warranty over to the new owner. Either way, if you choose to go the certified pre-owned route, your car could be covered for a long time. 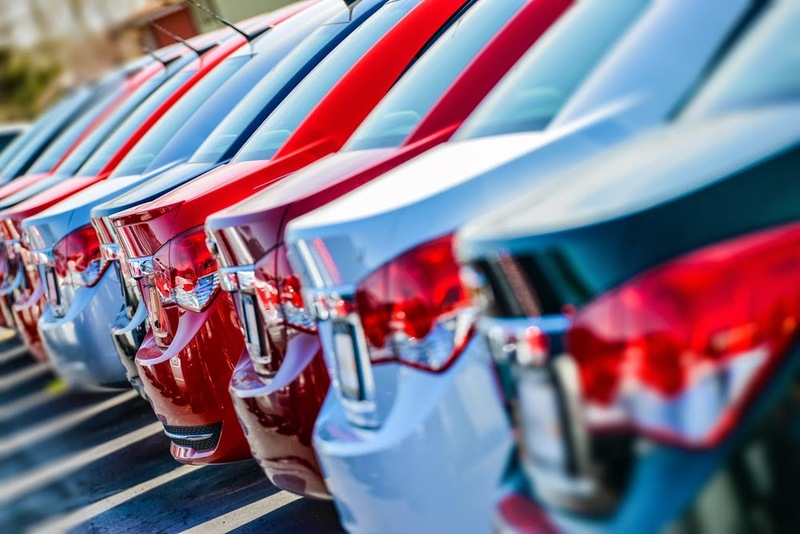 Some people say that they don't buy certified pre-owned vehicles because they tend to be more expensive than regular used cars, but that line of thinking isn't necessarily true. The vast majority of certified pre-owned cars are eligible for much lower interest rates than regular used cars are. The low interest rate can help keep the monthly payments low and, in the long run, can save you money. Take a look at our certified pre-owned inventory at our Autoland website and stop in for a test drive today! Maybe you're looking for used cars in New Jersey, or maybe you have your heart set on finding a new one. Either way, you need a different car, and you need to figure out how to afford one. It would be nice if everyone could just get the cash they need out of the bank, but the vast majority of people need some kind of auto loan. Finding an auto loan with a low interest rate is great, but it's only a small part of the total picture. You need to know how much you can put down and the terms of the loan before making any decisions. Take the various other expenses into account and calculate how much you can manage and see if the loan still looks as good. If you go car shopping before getting an auto loan amount, you're getting way ahead of yourself! You may not have a clear sense of what you can actually afford, and that car you set your heart on might end up being beyond you financially. This will only lead to disappointment or a decision made based on emotions rather than your bank account – and either scenario is bad. By getting a loan before you start browsing, you'll be able to limit your search to realistic possibilities from the get-go. 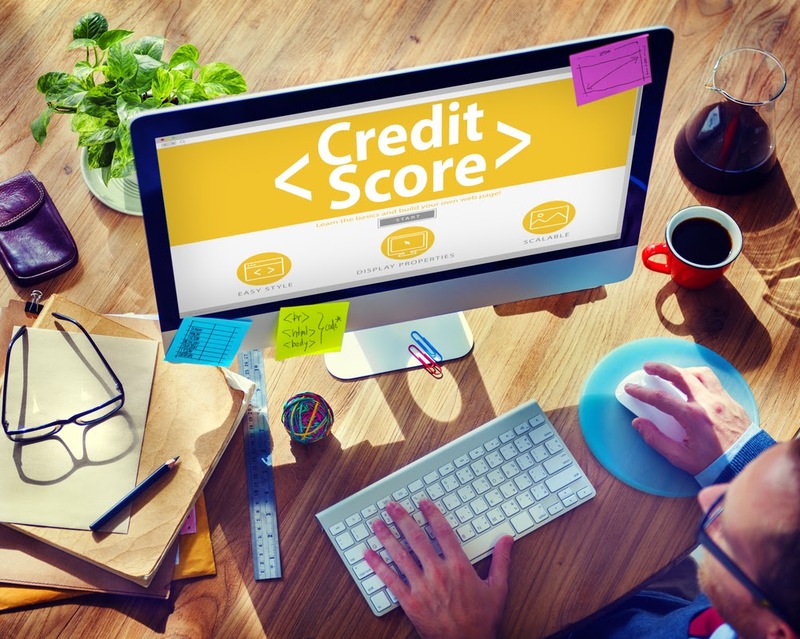 Never talk to anyone about an auto loan without knowing your credit rating. By doing so, you have the most important bargaining chip in your hand and can approach the loan process with confidence. You'll also be able to correct any kind of discrepancies or problems on your report before you start to seriously shop. This will allow you to get the best interest rates, as well as the most appropriate loan for your needs. You can afford a pretty significant car loan now, but what about the future? Emergencies and unexpected financial changes can happen, and it may take longer than you think to pay off your car. On the other hand, you shouldn't factor things that aren't definite into you car buying decision. Don't plan on getting a raise next year unless you're sure that you'll get it, and don't assume that you'll "eventually" start making more money as the years go on. Do you think that you're a careful driver? Are you the kind of driver who obeys the speed limit, and won't even risk running through a yellow light? So far, the number of your accidents and traffic incidents may be low, but you may not be as safe of a driver as you'd think. Are you trying to figure out how to handle a work crisis? Did you have a fight with your spouse or kids? There are excellent times to think about these problems, but none of those times should involve driving a vehicle. 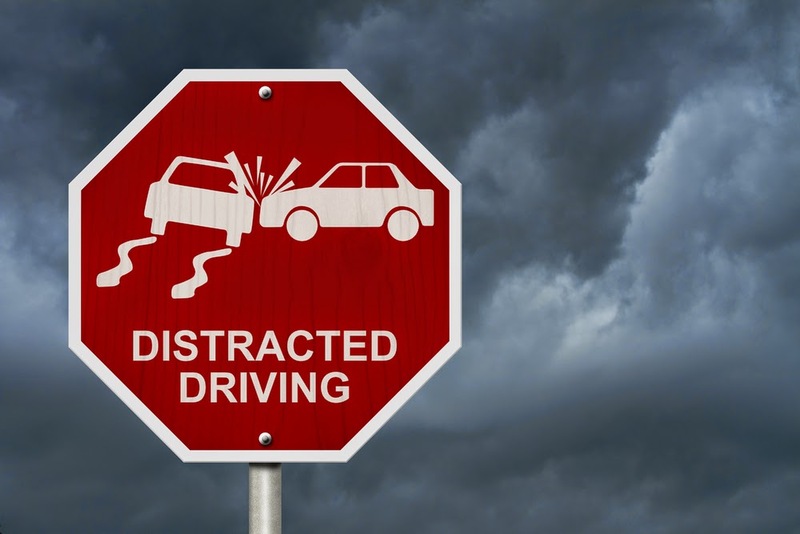 If you want to combat distracted driving, do your best to limit any emotional distractions before getting behind the wheel. A lot of people rely on GPS devices to get where they need to go these days, and driving has never been easier. It has also never been more dangerous. The more time you spend looking at your GPS and adjusting routes, that's less time your eyes have for the road. Don't just enter in an address and hop in your car when you need directions. Load up your route, and take a minute or two to read it over. Doing this can help you anticipate where you need to go, and can keep you from being surprised if something comes up. Is your kid calling when you're on the road? Are you hungry enough to sneak a few bites from your salad? Do you need to fix your hair or adjust your pants or shirt? It doesn't matter what you have to do. If you're behind the wheel and need to do anything other than focus on the road and operate your vehicle, please pull over and do it. A split-second's diverted attention can cause a variety of problems and, quite frankly, whatever you're doing isn't worth an accident. If you pull over when you need to do something else, you won't have to worry about risking your life (or someone else's).